Today I am joined by special guest, Jean-Yves Lauture, CTO for EOS Positioning Systems. 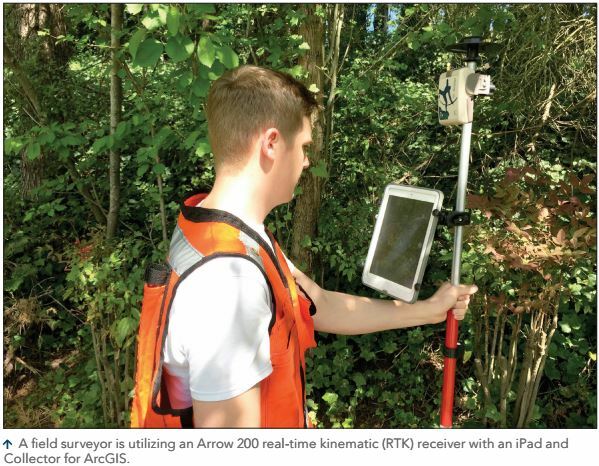 We talk about a huge shift in collecting high accuracy data using GPS and GNSS receivers. Today we can collect better data at a lower cost which enables new forms of geospatial visualization. GPS vs. GNSS - What’s the difference? ‘Bring Your Own Device’ is changing how we work. Opening opportunities to more users. Collect data directly into our GIS with apps. Different GNSS receivers and their accuracy. Digital Twin: New kinds of GIS unlocked with high accuracy.